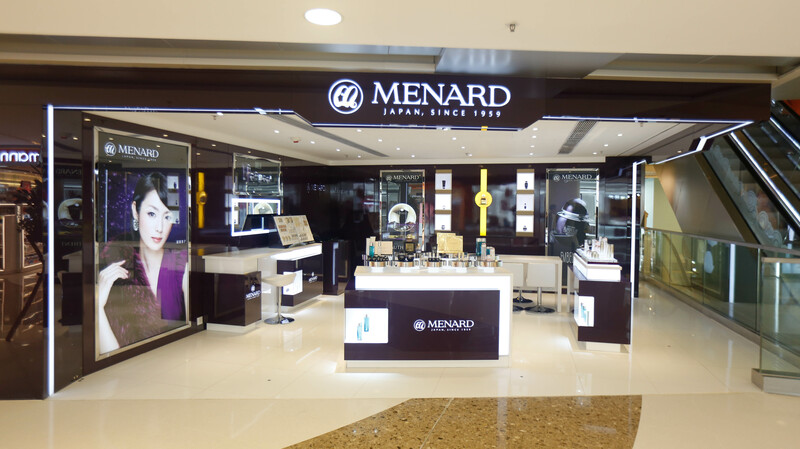 Menard counter in MOKO Hong Kong was renewed on 3rd December, 2014. MOKO is located next to the Royal Plaza Hotel where not only local residents but also tourists are able to enjoy shopping, foods, entertainment, and so on. At the counter, we will provide a comfortable environment and a professional service to every customer.